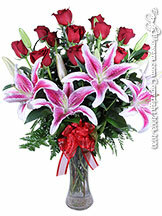 All rose arrangements now have an option to choose your rose colors. 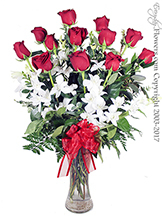 Avante Gardens by Everyday Flowers creates our own rose arrangements and they will arrive as you see them on our website. 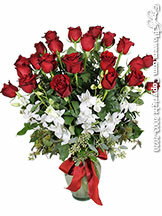 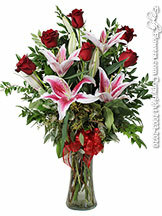 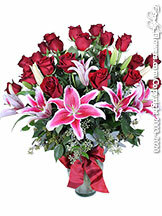 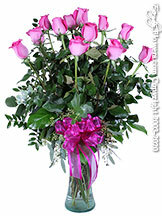 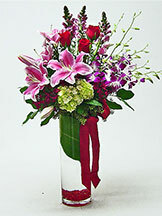 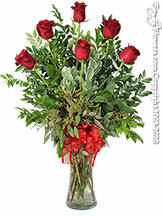 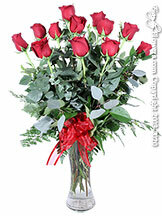 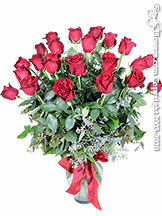 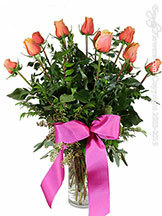 Order long stem rose arrangements designed by a real local florist. 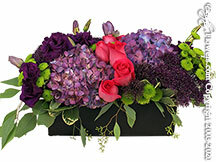 Our Same Day Delivery Service is Available Until 3PM and on Saturday until 1PM. 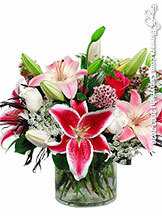 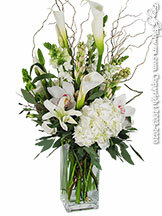 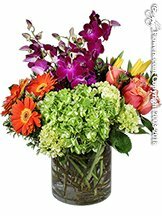 Our flower delivery service includes the cities of Aliso Viejo, Anaheim, Anaheim Hills, Brea, Buena Park, Corona del Mar, Costa Mesa, Coto de Caza, Cypress, Dana Point, Foothill Ranch, Fountain Valley, Fullerton, Garden Grove, Huntington Beach, Irvine, Ladera Ranch, Laguna Beach, Laguna Hills, Laguna Niguel, Laguna Woods, Lake Forest, La Mirada, Mission Viejo, Newport Beach, Orange, Placentia, Rancho Santa Margarita, San Clemente, San Juan Capistrano, Santa Ana, Stanton, Trabuco Canyon, Tustin, Villa Park, Westminster, Yorba Linda. 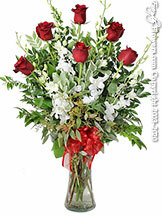 Let us create a unique arrangement of Roses using Long Stem Roses available in a variety of colors.